This entry was posted in 5 stars, Book reviews, By country, Europe, Extract, Italy by Mrs P.. Bookmark the permalink. This is tempting, Mrs. P.! 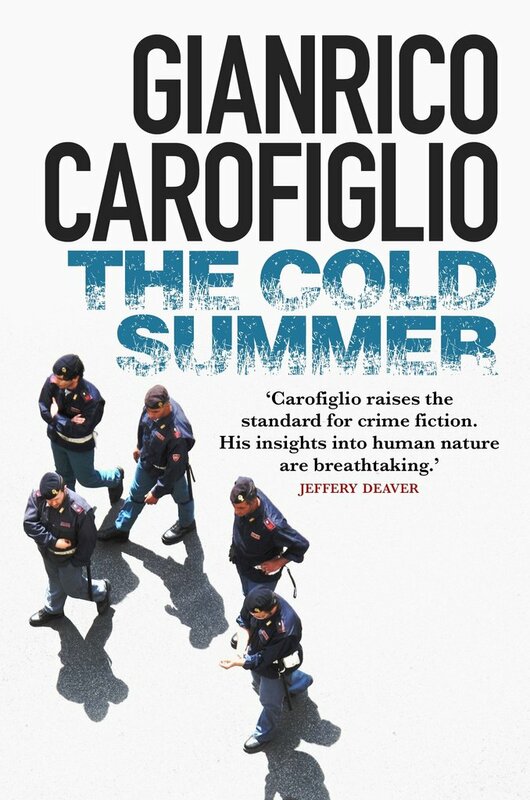 I do like Carfiglio’s writing, and it’s nice to know he has a new series. I have to say, I am most tempted…. I’d love to be able to hear him speak, too. Yet more temptation placed in your path, Margot… 🙂 I’m not sure if this novel is a standalone or the start of a new series (could work as either) – I’ll try to find out. The talk in London would be interesting – unfortunately I’m out of the country at the time. Love the extract so I may have to add this to my “to buy” list. Ah, that’s a shame – hopefully you can catch him next time. It’s a great extract, isn’t it? 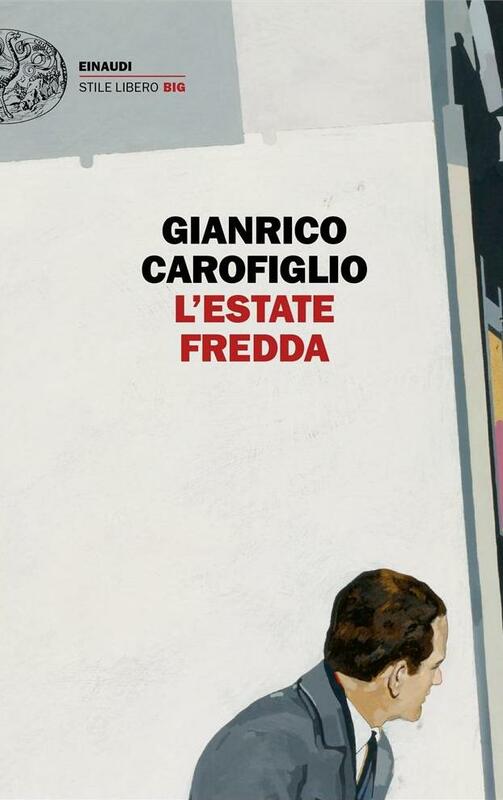 The story proper hasn’t really got going yet, but you get a fantastic insight into Fenoglio’s character. Precisely that. Unfortunately I’m en route to Kiev right now which is why I can’t make the date. Wow. Have a great trip!